HTC phones are gradually gaining a lot of favour in the markets, be it their Windows version or the android ones! HTC does offer some really good looking and efficient phones at competitive prices, which is what makes them attractive to the Indian customers. HTC has updated its range of Desire smartphones and has included various amazing features like BoomSound speakers, Dual SIM capability and their own User Interface, the company is trying to offer products that have something for everything in order to increase its cliental base. 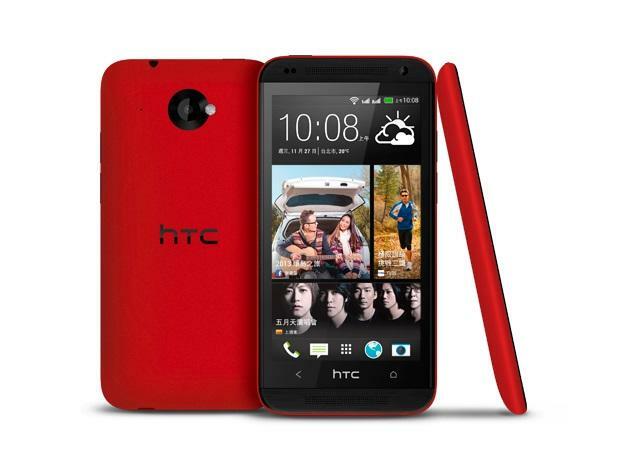 Here we bring you its latest offering, HTC Desire 601 Dual Sim, which comes with a price tag of Rs 24,000. The design of their latest phone is pretty decent. The phone is sleek and light weight. It has a uni body look but the back panel is removable and covers up the battery and two microSIM slots and the microSD card slot. The screen is crisp and colours appear vibrant and undiluted. Even under the sunlight, the colours appear pretty cool, but not the best that we have come across in this price range. There are two keys under the display (Back and Home), two speakers that come with HTC’s patented BoomSound technology that we have already seen on HTC One. The top edge has the power/lock key and the 3.5 mm audio jack, the right edge has the volume control keys and the USB port is at the button. Unfortunately, the phone does not come with a dedicated camera button which is surely a must in a phone in this price range. The back cover is not glossy, hence it offers better grip. The camera lens comes with an LED lash, though its not very impressive. The phone feels comfortable in the hand and is not at all weird. The Desire 601 runs on Android 4.2. The OS has a minimalistic and de-cluttered look and nice responsive sounds. It is similar to other HTC phones and inclue certain standard apps like AccuWeather and BlinkFeed. 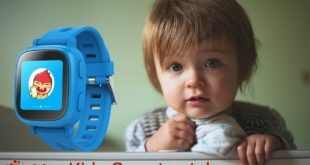 An interesting addition is the ‘Kid Mode” which is a necessity in these days when your kids tend to snoop through your phone and might accidently end up deleting something important. With this mode, you can lock certain apps or games and control your kids activities on your phone. The phone’s battery is impressive, lasting for nearly a day. It does not hang or slow down while multi-tasking. The phone can run full HD videos for 7 hours continuously. This is one battery that you can depend on! The camera is one of the best in its class. It’s setting capture decent pictures in bright lights, but in low light, using this camera was a bit problematic. HTC has also added a new feature ZOE, a feature that allows you to shoot short videos and lets you extract frames or use the entire video. As for the video recording, it captures good 720p videos, with good audio levels. The phone definitely has a lot to offer, but the real question is if it is really worth the price you are paying. If you are ready to shell out such an amount you might as well go for another brand, which will also offer you more features than this one and maybe better performance too. Maybe, if the prices are lowered down you should go for this phone. For the time being, we suggest you give this one a miss and wait for their next smart phone!